The history of the Kuna people of Panama is explored. 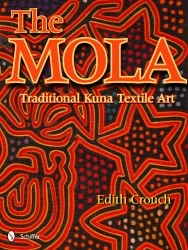 The importance of women in making and designing their own textiles is explored with the many layered fabric called Mola. The more expertise the woman had, the higher the honor she was given in her village. These women commanded and were given great respect. As we paged through this book one thing we noticed was the extreme usage of red in most of the designs. The cloth reveals the history and culture of the people. 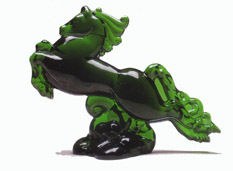 Their inspirations for the designs come from their life, family, religion, landscape and animals that surround them. 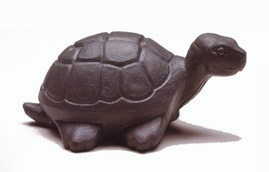 Politics and travel also influence the characteristics of the mola. The types of tools and fabric content are also factors in how the design comes about. In the back of the book is information about displaying, conserving and preserving these special textiles. If you care to learn and make your own Mola, there are instructions and patterns to accomplish this task.